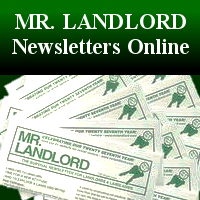 A MRLANDLORD.COM MEMBERSHIP IS FOR RENTAL PROPERTY OWNERS who want to TAKE GREATER CONTROL of their rental property and generate MORE CASH FLOW and FREEDOM. 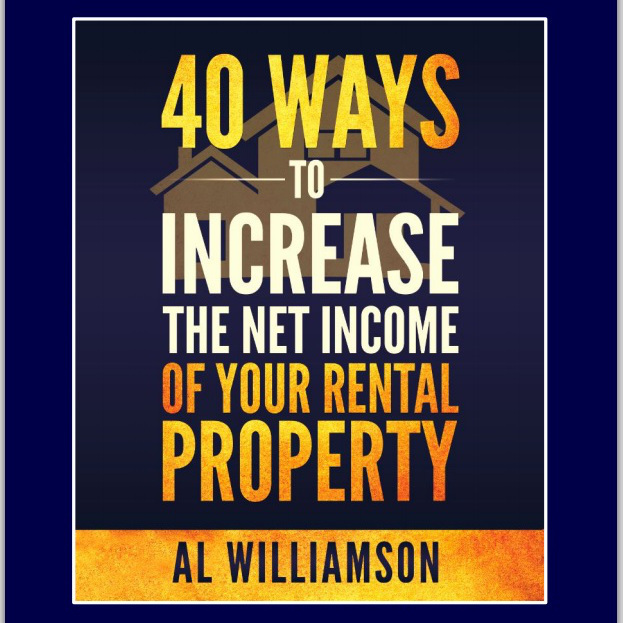 Are you ready to conquer your rental challenges? You have now discovered one of the best kept secrets on our website. 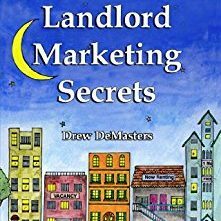 We want to help you no longer lose money because of so many of the frustrations which drag down the average landlord and stop you from reaching your real estate goals and dreams! Learn from MrLandlord. 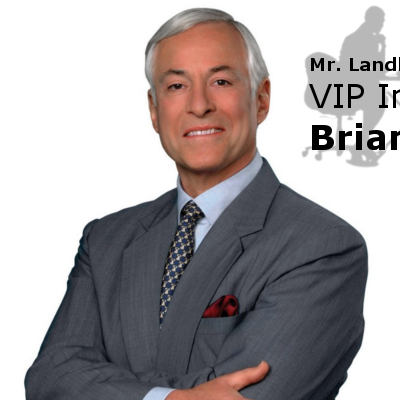 We have been helping real estate investors for 30+ years by teaching and providing all the keys to your landlording success. 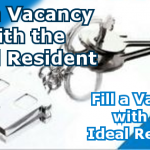 Increase your net income, fill vacancies faster, keep residents longer and drastically reduce rental headaches! See Membership Bonuses below. 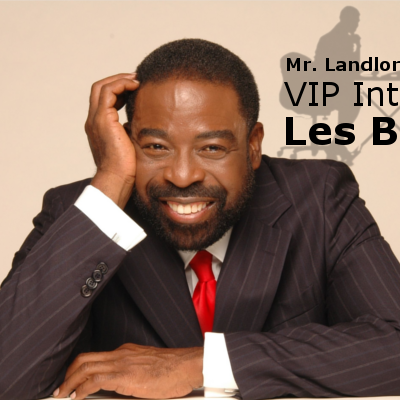 Call us if you have any questions, 800-950-2250. Everything in this section of our website is now available for immediate access. Just pick a resource to read, listen to, or watch! 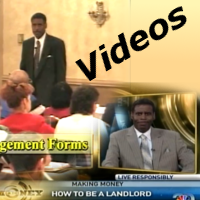 Video Training – from Mr. Landlord Live Seminars, view from your computer at you convenience, or watch from your phone! 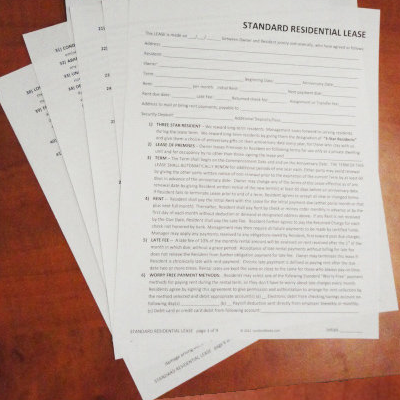 A copy of Jeffrey’s Personal Rental Agreement , founder of MrLandlord.com. Best news: Even if you’ve purchased individual items in the past, now with membership you always have access to all the resources any time, any device, on demand, wherever you are or go. And many more resources and discounts added on a regular basis to your membership access at NO additional cost!! 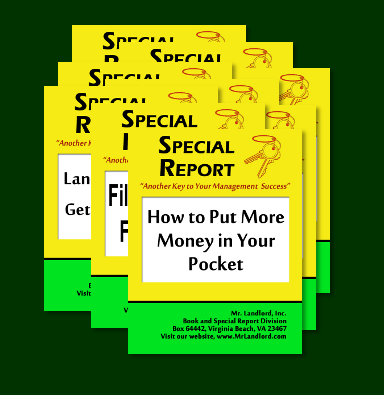 Now is the time to take control and increase your cash-flow! The first step is to enroll for one of the three membership levels by reviewing your membership options below (starting as low as $99). If you already have a membership, simply log in just under the enroll link to the upper right with your username and password. Click to compare membership levels and bonuses. 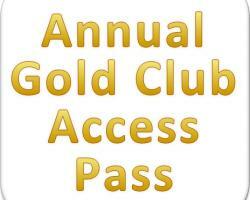 Annual Gold Club Access Pass grants you access each year to one third of the products available for download! Plus 20% discount off live training! $1000 in total value for only $99! To order, click below. 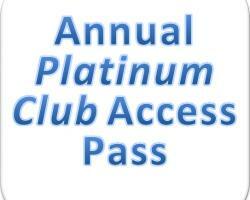 Annual Platinum Club Access Pass grants you access each year to double the number of products available for download PLUS as long as you are an active platinum member you’ll be entitled to two discounted passes to my MrLandlord.com National Convention/Training ($150 bonus value). Total value of $2000+, your price only $199! To order, click below. 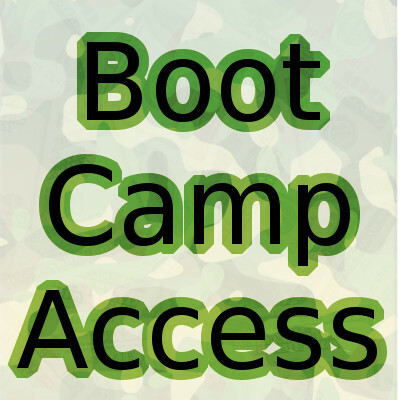 Boot Camp Access Pass grants you full access to all membership bonuses above for three years! 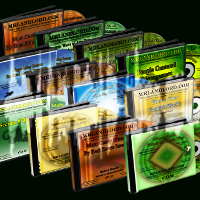 PLUS You’ll be entitled to Jeffrey’s Complete Boot Camp Audio and Video Courses (recorded from his live trainings), Complete 375 page Priorities & Procedures Manual, and one time admittance for you and a guest to my two day Landlording Bootcamp (Total $5000 bonus value). Your price: $999!